Friends, the time has officially come. PlayStation Vita, the little handheld that could, is finally entering its twilight years. In an interview with Famitsu (translated by Gematsu), SIE Vice President Hiroyuki Oda said production on the system would end in 2019. To add some salt to the wound, Oda also confirmed that there are currently no plans for a new PlayStation handheld. “Currently, we do not have any plans regarding a new handheld device. In Japan, we will manufacture PlayStation Vita until 2019. From there, shipping will end,” Oda told the outlet. It may be hard to hear, but this is news that’s been coming for some time. 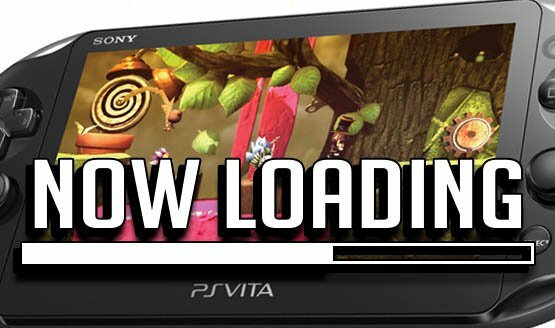 While a beloved platform, the Vita has had a rocky life, to say the least. Despite it still seeing game releases, like Timespinner and Death Mark, the handheld has also seen numerous high-profile cancellations, including Bloodstained. While a recent software update may have perked up the Vita loyal, it was sadly all for naught. While we already knew production on physical cartridges was going to end in the West in 2019, it has been previously stated that it would continue in Japan. What do you make of this Vita news? Are you upset that the end is finally near? Or have you learned to accept the Vita’s ultimate fate? Let us know!